1: ZIA – SOLO – soul soothing, rockin’ vocals & guitar + funky bass / add high calibre special guest musicians – drummer, percussionist, keyboard player, guitarist. Zia is currently immersed in songwriting and co-production for 2019 releases with selected acoustic and DJ performances. Zia is an Australian independent artist performing her original material in quality live music venues and festivals around Australia. Here’s a video link of Zia’s TRIO . . . followed by Zia SOLO – rockin’ guitar and funky bass at a local Sunday Session. Please note the following dates and details may be subject to changes, thank you. 29 1am ZIA performs the new single ‘Looking at You’ Live at The CoastOut Festival, in Kate Munroe’s DJ Set, ‘The Sweet Dance Party,’ Coffs Harbour, Australia. October 20 Phat Impro Bass Slap / Funk / Club Set with DJ Magnus at The Wickham Hotel, Brisbane, Midnight. ZIA 12pm Funk Soul Set! 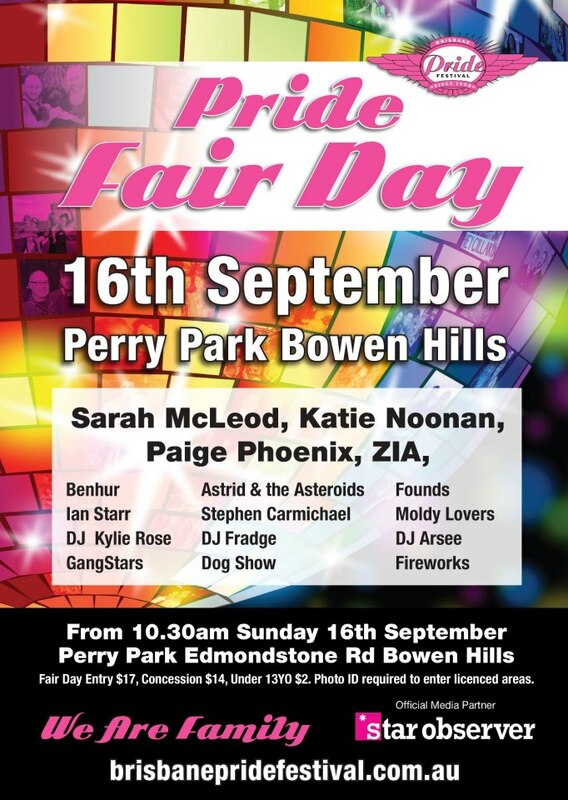 16 Brisbane Pride, Perry Park, Bowan Hills, ZIA 12-12.20pm headlining with Katie Noonan, Sarah McLeod and other fabulous artists and DJs.